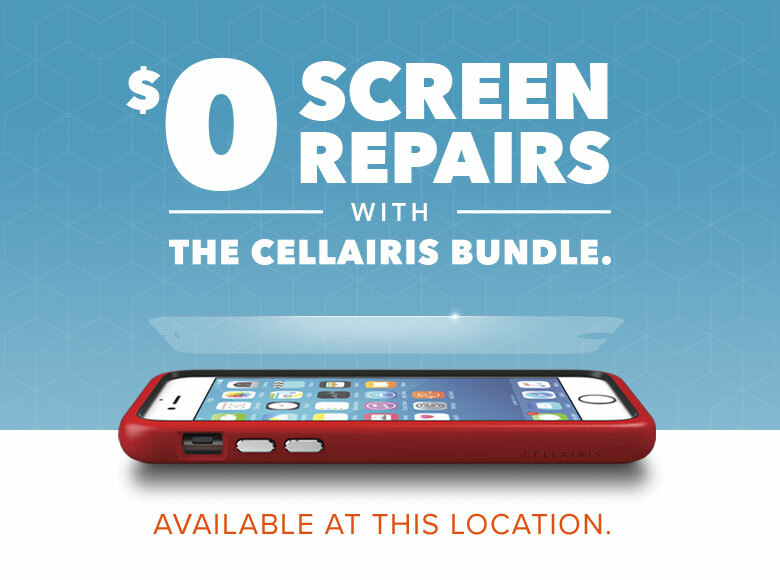 At Cellairis, we respect your time and money when it comes to iPhone repairs. We understand the disruption that iPhone damage causes, and our experts are here to reconnect you in the most convenient way possible. 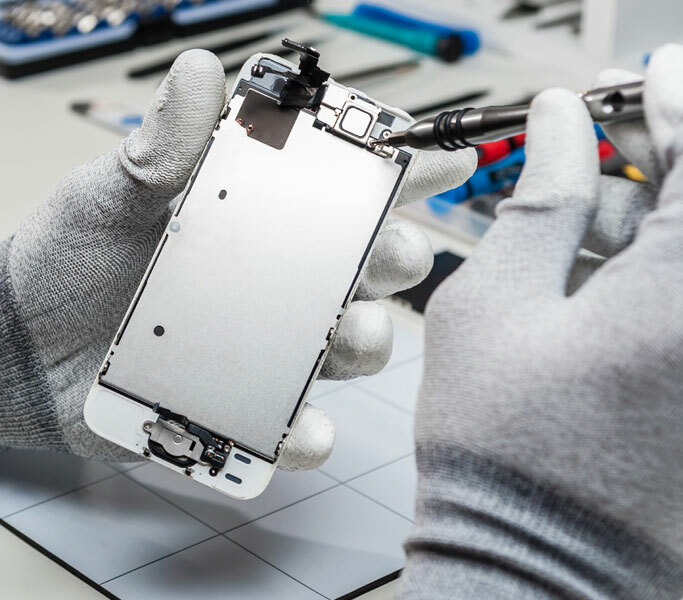 Whether you need cracked screen repair, water damage restoration or battery replacement, our certified technicians are available to fix your iPhone on site. 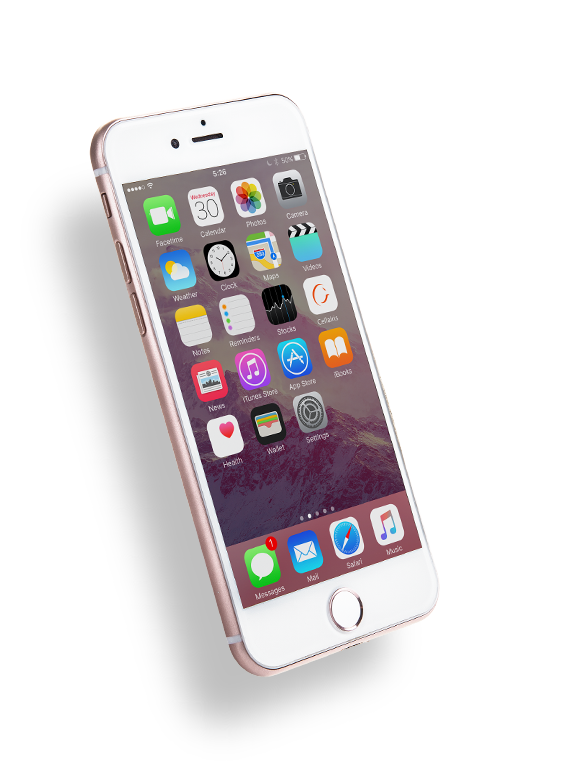 We provide cost-effective repairs for the latest iPhone models. 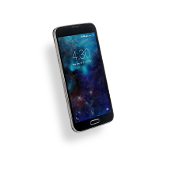 With easy access to our repair centers inside shopping malls and retail outlets, you’ll find that you don’t have to thwart your plans to get your broken iPhone revived. While you do your shopping, our experts can typically have your repairs complete. Whether you are relaxing in South County’s beaches or shopping in Warwick, there is a lot to experience in Rhode Island. However, a cracked iPhone screen can derail your adventures quickly. Trust Cellairis for iPhone screen replacement. We have made this our area of expertise. Fixing the most common iPhone damage doesn’t have to be costly or time-consuming. 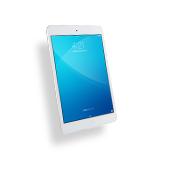 In fact, we restore iPhone screens with our while-you-wait service and lowest industry price. With our warranty-backed repairs, your satisfaction is guaranteed. However, we give our customers even more to smile about. We are a nationwide retailer of stylish cases and innovative accessories. 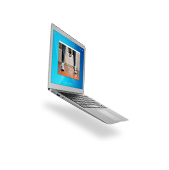 In addition, we offer a hassle-free buyback program and unbeatable protection plan. 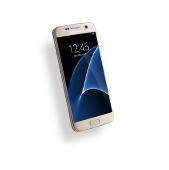 At Cellairis, we can take care of all of your mobile device needs under one roof. 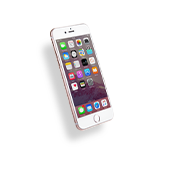 Contact us now to schedule your iPhone repair in Rhode Island. We can likely fix your iPhone today!